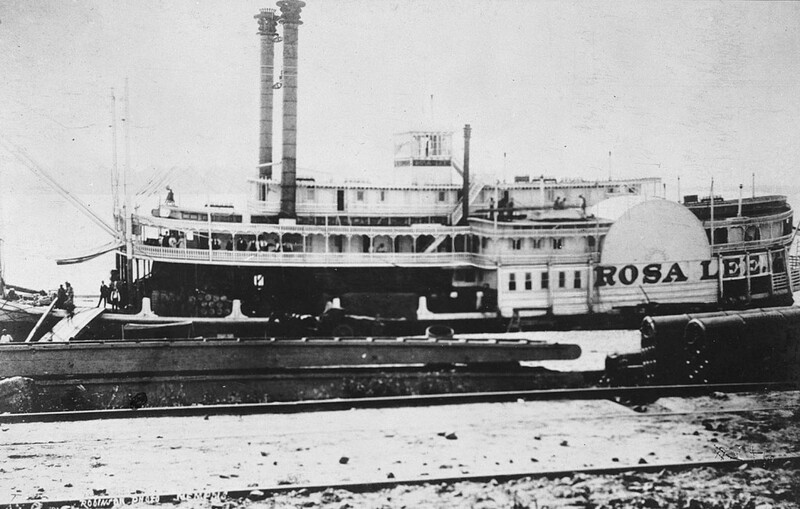 This steamboat was named for my great aunt Rosa. Rosa founded the James Lee Memorial Art Academy in the Lee House 690 Adams Street Memphis TN. She later purchased the Woodriff Fountain House 680 Adams to expand the Academy. In the late 1950’s the Art Academy move to its present location and became the Memphis Art Academy. This picture was used with permission from the Univ of Wisconsin collection. families paintings of Lee Line boats and the Kate Adams. How can I help you?